— The "worm" is back in at NASA — sort of. 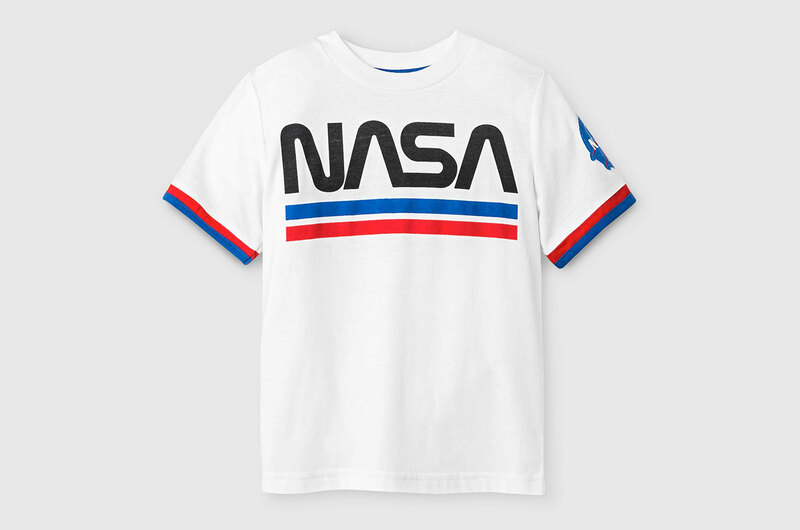 Twenty-five years after the space agency unceremoniously retired the worm, its simple but iconic logotype, in favor of returning to its original 1958 graphic insignia, the retro logo has fallen back into NASA's good graces, at least when it comes to its use on merchandise. The agency quietly started approving designers' requests in 2016, but it was not until last month that it amended its published merchandising regulations to include the worm. 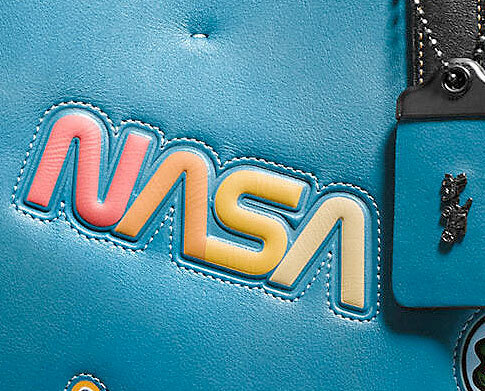 Before then, NASA restricted products to using its first and current insignia, dubbed the "meatball" for its ball shape. 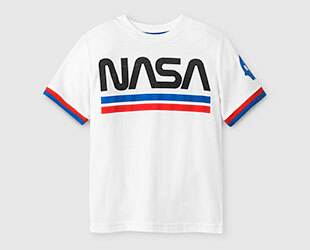 "It's not NASA's official logo, the meatball definitely takes precedence in terms of being NASA's identifier, but there has been a clamoring for the worm on merchandise," said Bert Ulrich, the liaison for multimedia, film and television collaborations at NASA Headquarters in Washington, DC. Ulrich, who spoke to collectSPACE by phone, is the point of contact for companies seeking to produce NASA-related apparel and souvenirs. 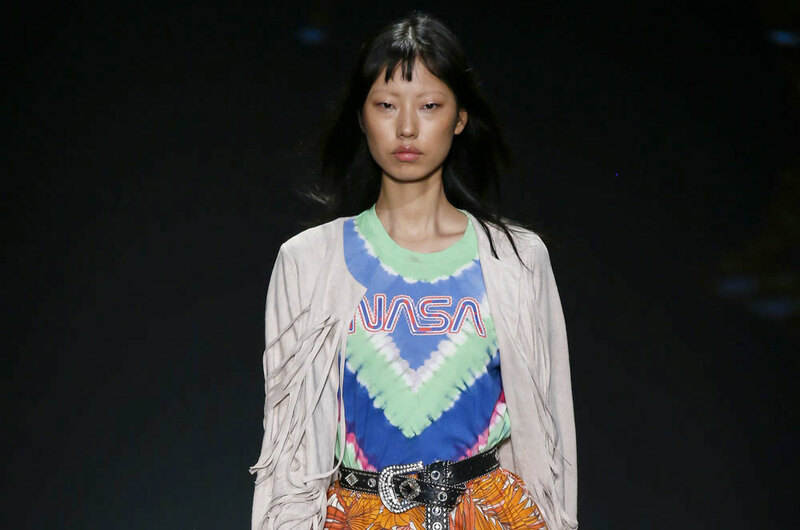 New York-based fashion designer Vivienne Tam was the first to request and receive permission to incorporate the worm into her space exploration-inspired Spring/Summer 2017 collection, said Ulrich. But the logo can now be found on t-shirts being sold at Target, and on haute couture hand bags designed by the luxury brand Coach. And there is more coming. Ulrich said that he has received more merchandising requests than ever before, with even more major brands getting ready to reveal products. "I think this is just coming out of the fact that people think the worm is cool and has this retro feel to it," said Ulrich. "Which is great, because it is representative of the public's interest in NASA and space exploration." Not that NASA plans to grant every request. After the initial products were approved last year, the agency realized that it needed to put some constraints on the use of the worm (and the meatball). 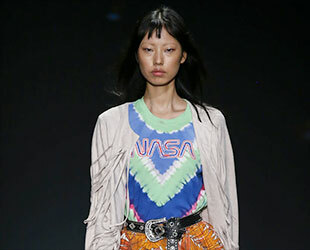 The Vivienne Tam and Coach products each reimagined the worm in colors and styles that NASA never used. "Since it does have 'N-A-S-A' in it, we realized we needed to have some guidelines for its use," explained Ulrich. "So we're reusing, or reemphasizing the use, of standards from when the worm was first introduced." 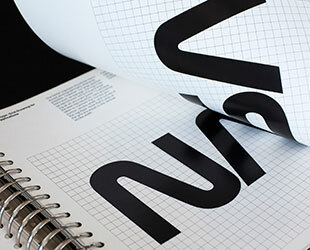 Designers Richard Danne and Bruce Blackburn, founders of New York design studio Danne & Blackburn, authored a graphics standards manual in 1976 to introduce NASA to how the logotype was to be incorporated into the agency's visual identity. 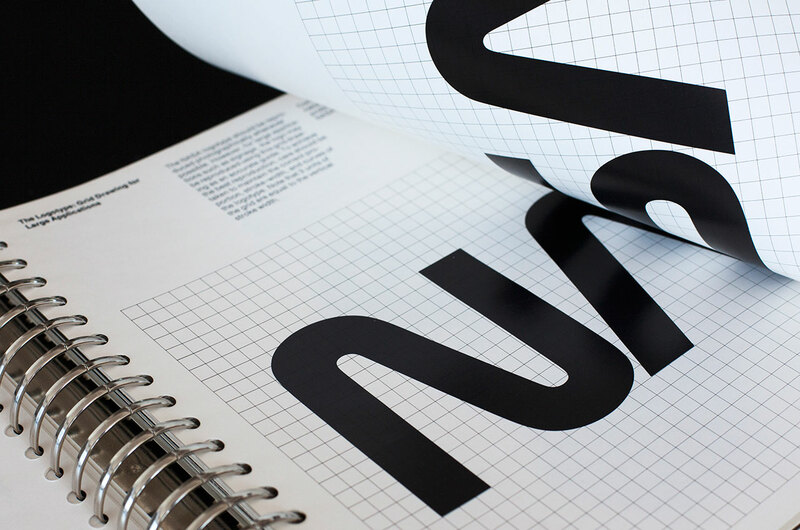 In 2015, a successful Kickstarter campaign raised nearly $1 million to reissue the manual. NASA also posted a digital version of the guide to its website. 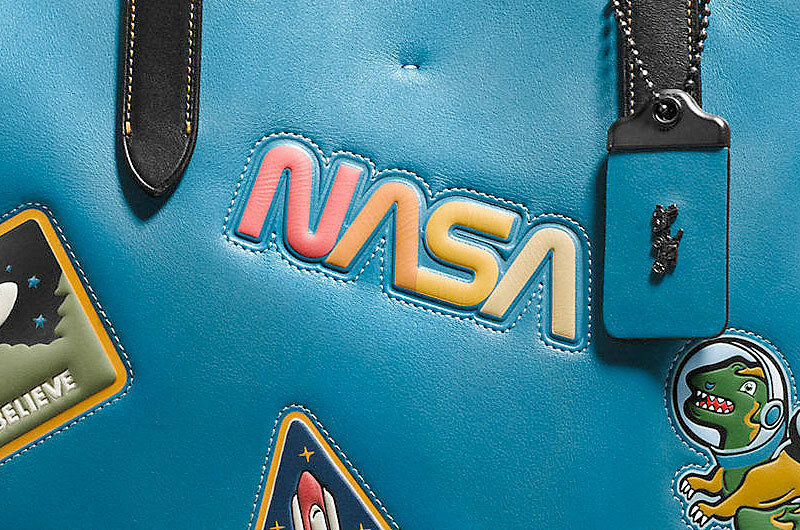 NASA's new merchandising regulations reflect many of the rules Danne and Blackburn spelled out, limiting the colors of the logotype itself (red, warm gray, white and black) and the background colors on which it can appear. The worm cannot be altered, appear inside another logo or shape, be outlined or be displayed vertically. The worm is also restricted to use with imagery "within the context of the era in which it existed." As such, Ulrich said to not expect seeing the worm on merchandise that also depicts NASA's modern spacecraft and rockets, like Orion and the Space Launch System. "Legal gave us permission to use the worm in a manner such that it keeps with the idea that it is retro," said Ulrich. "So it stays more accurate as to what the logo was about." Which is to say, the past. Ulrich made it clear that despite the new merchandise use, the worm will not be coming out of retirement at NASA. "It is wonderful, though, that people still like the worm, and people are excited by the feel of it," Ulrich added. "There is a resurgence of interest in NASA, a lot of it being propelled by social media, but it means that people are engaged in a conversation about space exploration."